Any storm can be tragic. This is especially true of the storms ravaging the Oklahoma City metro this season. We have a strong and experienced roofing crew in OKC working hard to reach as many homeowners as possible to help get their homes back in shape. An experienced roofing team is on the side of the homeowners. Yes you have to do your due diligence and make sure your contractor is reputable. You have to do the research and read reviews especially — from homeowners that have already done business with the contractor you’re thinking about hiring for your job. But remember that the reputable contractor is going to be working hard for you, to help you identify all the damage and get you back in your home (or repaired if you’re in your home) as soon as possible. 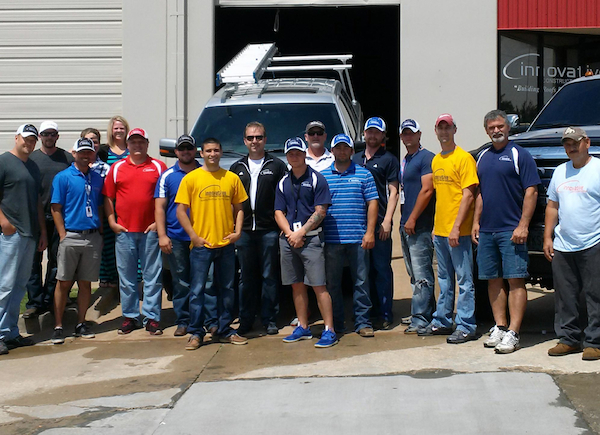 We’re proud of our Oklahoma City crew!